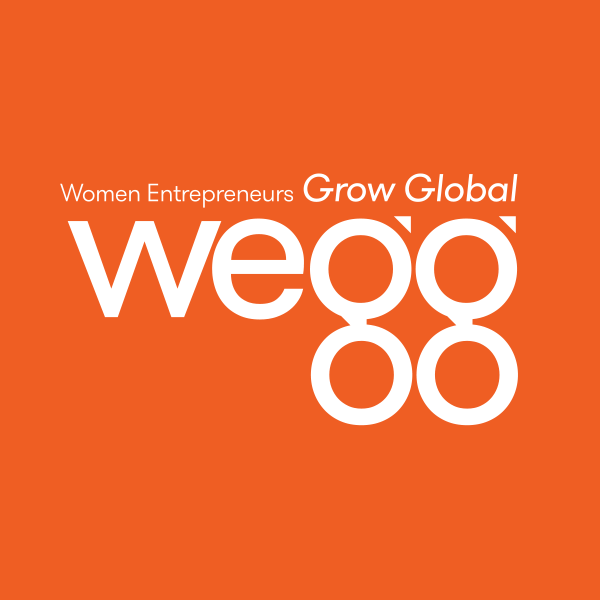 Do Women Start Businesses to Compliment a Lifestyle? Although the following reference is posted at the Swazi Observer, there may be some truth to it as it relates to women business owners in America. A study on what holds back women revealed that there is a false perception that banks have closed financing taps for small firms. In contrast, banks have come out to state that they see women as a really good credit risk, because very often they are starting businesses for survival and are careful about how they manage their finances. Read it and see if you agree or disagree. And if you feel strongly about it one way or the other, let us know! Find the entire post here. 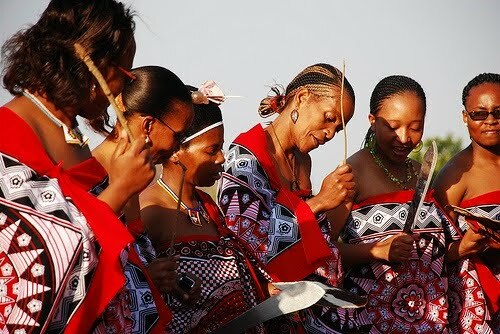 Learn more about the Kingdom of Swaziland (women pictured are from Swaziland) here. As busy as we are running our companies, we still have to set aside time for our personal lives to ensure we nurture and cultivate the relationships that matter. But let me ask you this: Do you set aside time from your business to innovate? Turn off your smart phone. Shut down your e-mail (or at least turn off the ping noise that sounds when you get a message). Put on something comfy. Squirrel yourself away with your laptop in tow where nobody, I mean nobody, can disturb you, because this is your time to make a date to innovate. This is my fourth installment on innovation. What do you do to inspire innovation at your firm? It's never too early to show your creativity and these young people from Mrs. Nicholson's TBPK Class, Room 006, "Flower Power," are doing an amazing job with just that. Materials/ Description of Process: tempera paints and craypas. 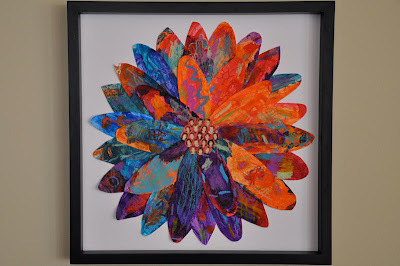 Ms. Nicholson's preschoolers at Audubon Elementary school created a stunning 20" x 20" flower collage (shown above). 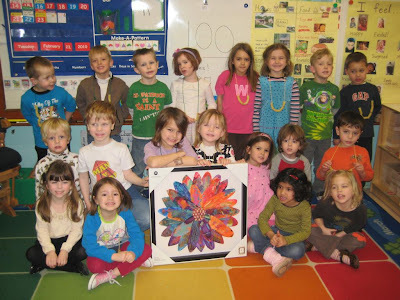 Each preschooler (shown above) first painted a flower petal. After the petal dried, the children colored on top with the craypas. Beautiful and vibrant flower petals resulted. The flower's seeded center is filled with small photos of each child's smiling face! So, my fellow creative artists, aspiring women entrepreneurs and business owners, take a pause, check it out and make a bid. You'll do your good deed for the day. Note: Flower Power is available for viewing in person at Starbucks on Roscoe (and Seeley) Chicago, Illinois until March 31. Bid binders are located on the fireplace. The show is also a fundraiser for Audubon Elementary School. 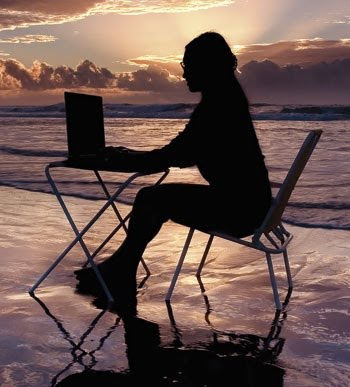 According to a whole lot of women business owners, the slumping economy will begin to turn around soon. One report, released late last month by the National Association of Women Business Owners, said 61 percent of the women business owners surveyed said the economy is improving, and will be better at the end of 2010 than at the year’s start. That is up from 54 percent in 2009 and 26 percent in 2008. Another poll, late last year by the Center for Women’s Business Research, said 54 percent of women business owners surveyed think the economy is improving. In Aurora — where the percentage of women-owned businesses outpaces the national average — women business owners say they, too, think the economy will improve steadily in 2010. What's your gut feeling? What are you experiencing? 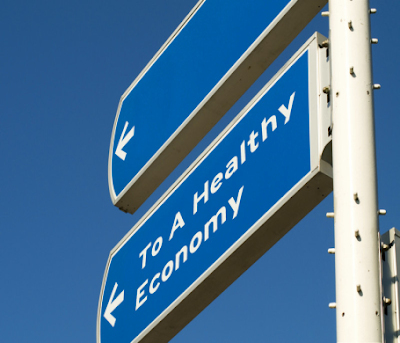 Is the economy prohibiting you from starting a business? Read more here. 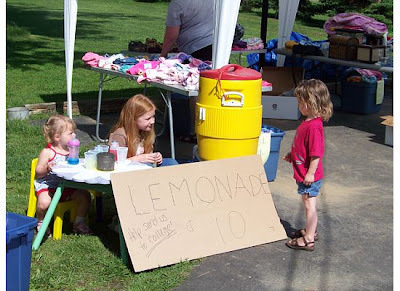 What's the difference between looking for charity (handout) and a business loan (legitimate helping hand)? Veronica James (pictured) stood on a cold street in downtown Nashville, begging for money. But it’s not quite what you might think. 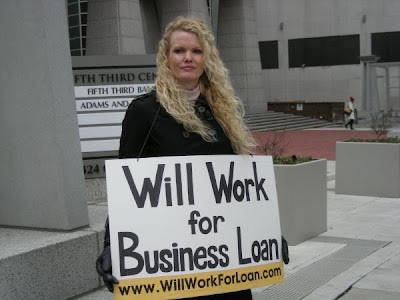 With a sign hanging from her neck that reads "Will Work for Business Loan," and flurries of snow blowing through the air, the 40-year-old Nashville designer hoped this morning to secure a business loan, or at least raise awareness about the difficulties of getting money in the poor economy. “I figure I can get my story told out here,” she said, standing at the corner of Fifth Avenue North and Church Street. Find out where this goes here. And guess what that means? More women will be starting businesses than ever before, especially when encouraged to become an entrepreneur at an earlier age. From the public school system to municipal, provincial and federal politics, steps must be taken to create the equality of access to which women are entitled. It may be "a free country," as far as the law is concerned, but people tend not to choose professions in which they see few role models, or where the prevailing culture feels unwelcome. This is where intervention can make a big difference. What Do The Snooty Fox and Conductive Learning Center Have In Common? They are both run by Donna Speigel (pictured), a talented and compassionate entrepreneur. Background coverage here. The Snooty Fox, a chain of upscale consignment shops in the greater Cincinnati area. The Conductive Learning Center, benefits children with Cerebral Palsy, Spina Bifida and other motor challenges. Donna is founder and Executive Director of the center which opened three years ago. Catch her interview March 1, 2010 on the World News with Diane Sawyer here and learn how her love, entrepreneurial drive and dedication has led to all this amazing work. Congratulations Donna. We are very proud of you and your accomplishments! Inspiration is overflowing in this article. Cinde Dolphin (pictured) was a marketing manager for Coors for 24 years and took a buyout. She relaxed on the beaches of New Zealand, went whitewater rafting on the Yampa River in Colorado and saw friends and Broadway shows in New York. But ... after a few months ... guess what? Cinde got a little bored. So at age 55, she began applying for marketing jobs, confident she would be quickly hired because of her Coors pedigree. “About four months into my job search, I realized I wasn’t getting many callbacks,” she said. 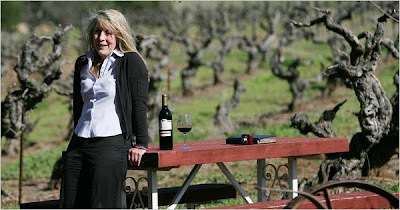 So she started a public relations firm that helps winemakers like Story Winery in California. You must read the full story here.